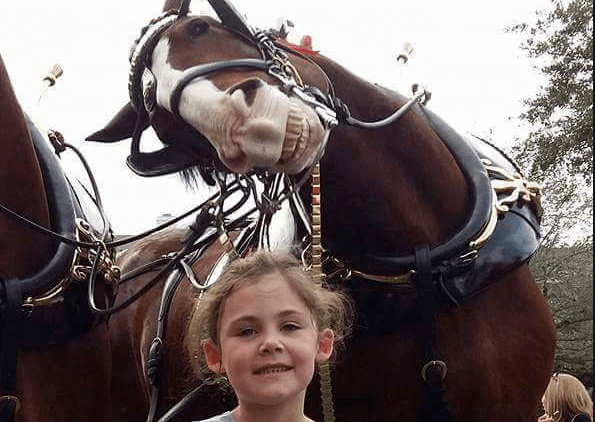 Horse Photobombs Little Girl--And It's Great! 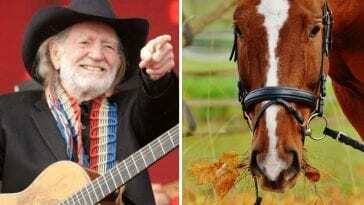 Horse Photobombs Little Girl–And It’s Great! 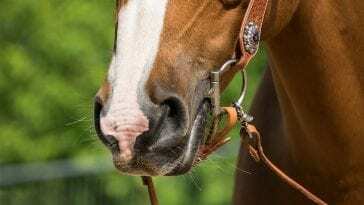 We all know that horse’s love to flash us those pearly (or sometimes not so pearly) whites from time to time. 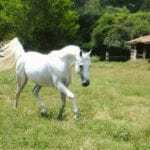 There are few reasons why horses do this, but sometimes it can crack us up! 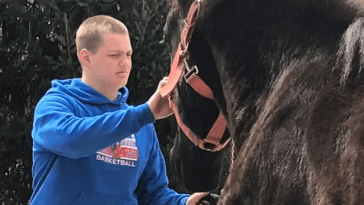 For one little girl that was recently having her photo taken with an impressive Clydesdale horse, she may have gotten more than she bargained for–and one photo opp that she’ll never forget. 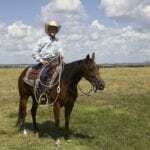 Right when it was time to say cheese, the little girl put on a big smile for the camera, and unbeknownst to her, the horse was ready for his picture too! Something tells us, this little girl will hold onto this once in a lifetime photo for years to come!